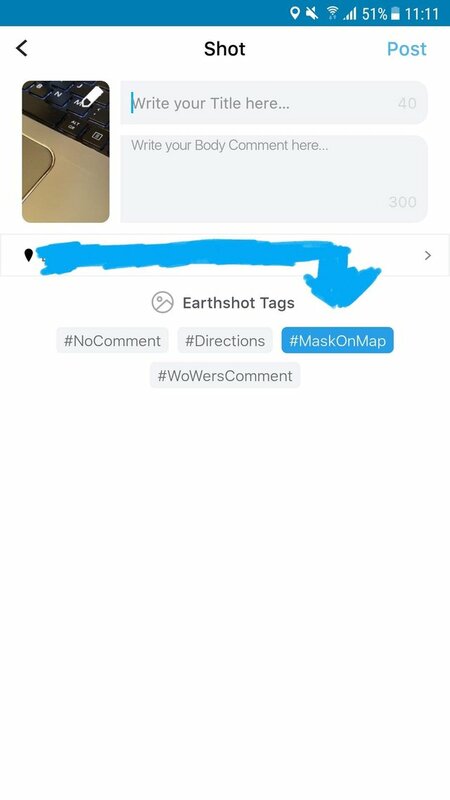 How to hide your location in Whatsaround app? 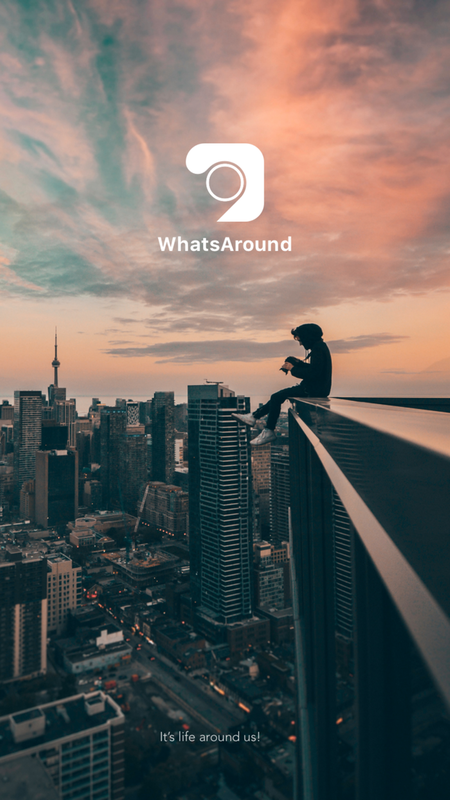 Whatsaround is a new social network. Love outdoor activities and using social media? Make money doing what you love with WhatsAround. Whatsaround welcomes early adopters with 10$ of coins. Active members getting paid for their efforts. There are levels. When you level up you can use youe coins to buy paypal cash, ethereum, amazon, playstore, appstore, starbucks gift cards or spend your coins at stores around you. 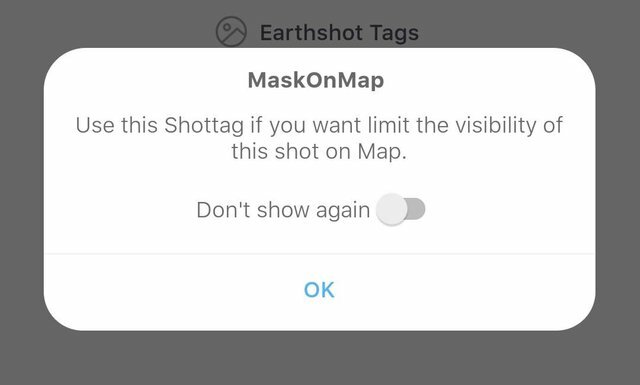 How to hide your shot location in Whatsaround app? Do you need any help on how to use the Whatsaround app? Let me know in the comments below. Thanks for sharing amazing information and new ideas for all the steemians! your post are so very informative and that makes your blog amazing! I am sharing your post to the #up-gage challenge a contest run by @zephalexia that aims to help every steemians to grow and foster. Thank You! Keep Steeming. 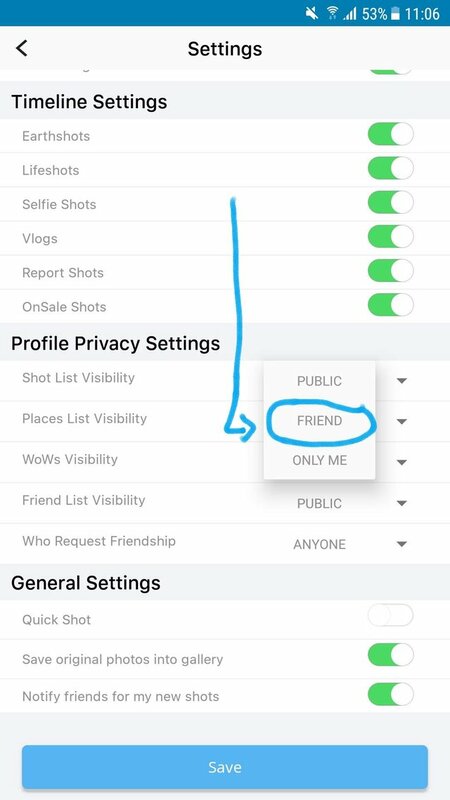 thanks for this helpful and informative write up.